Jones, Osteen & Jones, a law firm based in Hinesville, Georgia that represents clients throughout the Southeast, was operating on an outdated website. The website was not responsive, making it difficult for website visitors to view the site on their mobile and tablet devices. Along with website content that did not flow well, Jones, Osteen & Jones needed an easy to navigate layout for users to easily view their areas of practice. 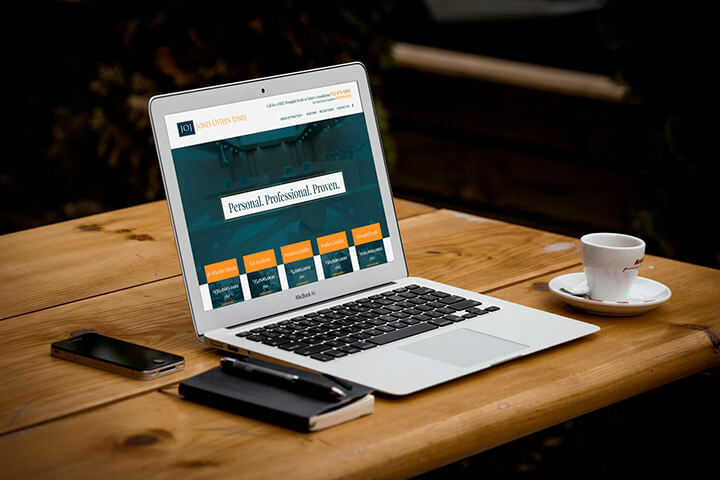 They also wanted a fresh look that incorporated new colors and movement throughout the site’s pages to give the website a modern look and feel. RobMark created a brand new, eye-catching website with pops of color, fresh photography, scrolling numbers, interactive graphs, and more. 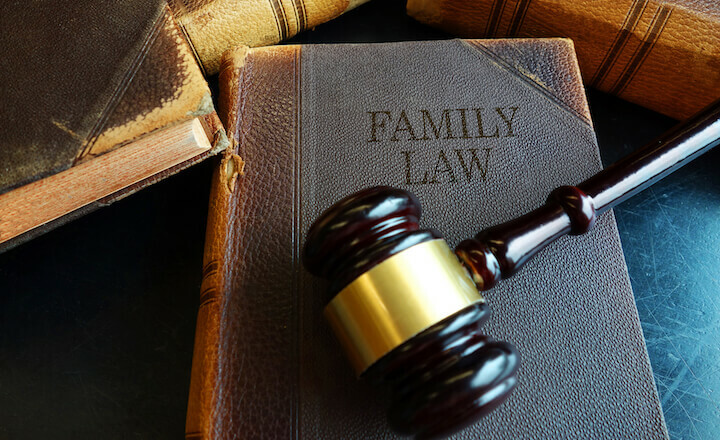 The simple layout makes it easy for users to visit the website and quickly find the information they need and to learn about the firm’s lawyers. Our team also created a more user-friendly environment by making the new website responsive for all devices. With its visually appealing design, simple navigation, and subtle movement throughout its pages, the new JOJLaw.com allows users to explore its many practice areas and other information with ease, creating a more user-friendly experience. 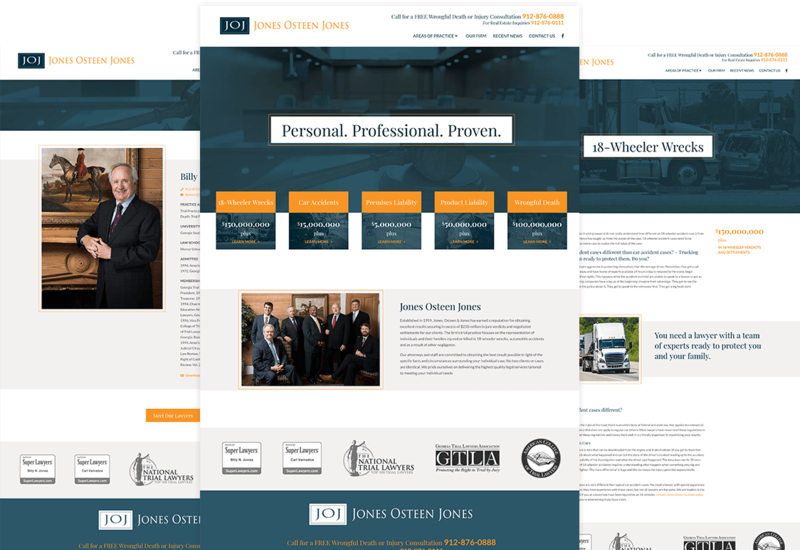 Jones, Osteen & Jones now has a captivating online presence with its modern yet professional website.